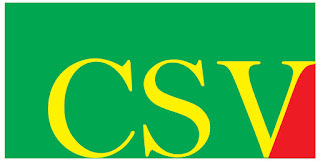 The word CSV is an abbreviation for Comma-Separated Values in computing. 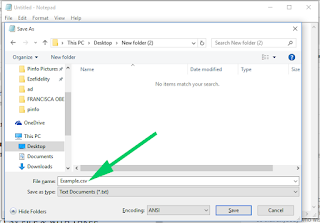 It is mostly used for storing tabular data so that anybody who wish to access it can have read it with any computer program that support table, basically a spreadsheet program. 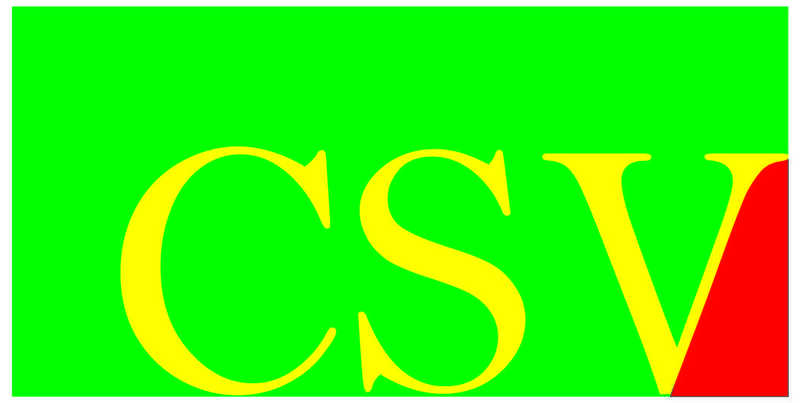 When preparing a CSV file, the content is mainly written as plain text separated by comma. Each comma in a line of text represent a Column and each line break in the text represent a new Row when viewed in spreadsheet program. For example. With Three, Columns and, Two Rows. Note:Make sure that there is a line break CSV FILE & WITH THREE. 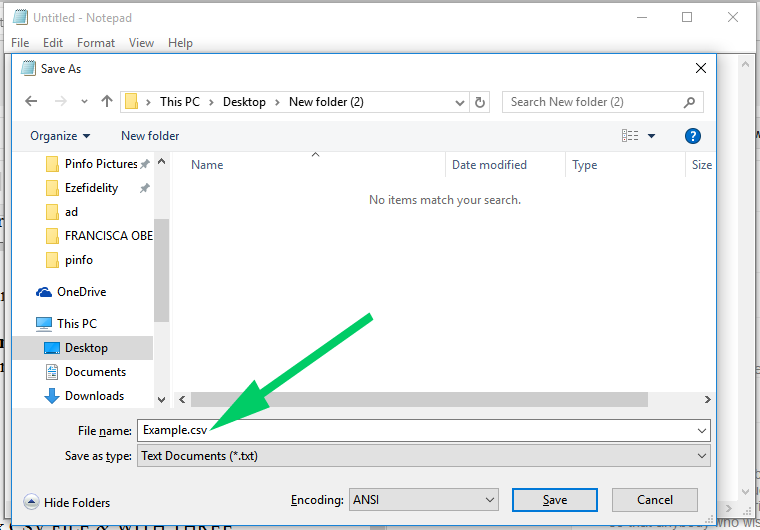 Now open the saved file with a spreadsheet program. You see that does plain text that you have written in the text editor will be separated into three columns and two rows.